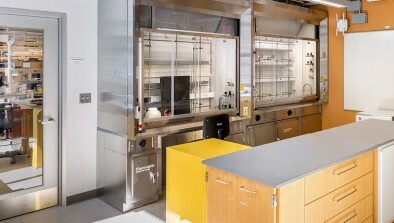 The Harvard University Faculty of Arts & Sciences conducted a study comparing the efficacy of energy savings between intelligent View Dynamic Glass and standard glazed windows. This study was led by Quentin Gilly, Senior Coordinator with the Office for sustainability, with financial support from the Faculty of Arts & Sciences and View Dynamic Glass. Christopher Bitzas of Siemens was the primary author of this document, and played a crucial support role for the project. Additional support came from Gary Goodwin, building manager of Harvard Biological Laboratories, and Joe Houlihan of Siemens.